Click here to take a look at Dr. Mitchell’s travel photos from South America. Dr. Mitchell decided to become a physician at the age of 8, as she read of other health care providers, such as Florence Nightingale, and became inspired by their charity and dedication to others. 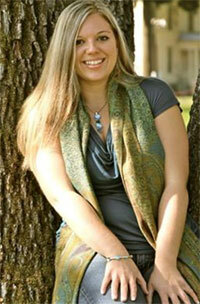 She was interested in mind-body medicine early on, and majored in psychobiology at UCLA as an undergraduate. After finishing medical school in Mexico City, and becoming proficient in Spanish, she took extensive Family Medicine training through USC, working at LA County Hospital and Presbyterian Intercommunity Hospital. Dr. Mitchell worked for years in larger medical groups, but then decided to build a better model for patient care by opening a smaller, more intimate medical practice, where patients can participate in their healing process on all levels by accessing different medical care modalities. This is true Family Medicine, where each patient is treated as a unique individual, and is welcomed into Spirit of Health as a family member and treated as such. In order to bring you the very best health, Dr. Mitchell regularly travels to learn the healing arts. As part of her travels, Dr. Mitchell has become keenly interested in other cultures. She now travels regularly to South America to learn more about traditional ways of healing, and to help in whatever way she can. As an avid amateur photographer, she records her travels, and has shared photos of her travels here. 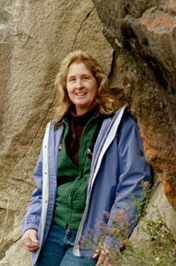 When she is not traveling, she enjoys hiking, gardening, reading, writing, teaching and learning. Welcome John Zeier, FNP (that’s certified Family Nurse Practitioner). John joined Spirit of Health in March, 2013. John received his first degree in 1987 from Montana State University as a Registered Nurse. He then went on to receive his Family Nurse Practitioner degree at the University of New Mexico in 2001. He has worked as an RN in multiple roles, including a charge nurse, a senior clinician for the Eastern Aleutian Tribes, an instructor/educator and a nurse manager. Since receiving his FNP degree, he has been a primary care provider in small community settings, including running the Community Health Clinic in Yachats, Oregon. 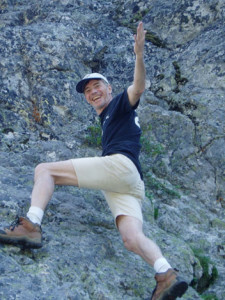 John currently lives in Vancouver with his family and enjoys doing long distance marathons. 100 mile ultra-marathons. WOW! John brings his small-community expertise in Family Medicine here, providing our patients with warm and personalized care. 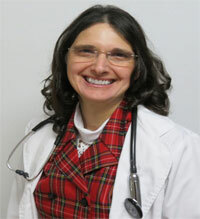 Jessica has over 14 years of experience in providing excellent patient care. She received her training as a Family Nurse Practitioner at the University of California San Diego, and is a Certified Nurse Midwife as well. She enjoys treating all ages, and has extra training in hormone therapy, Anti-Aging Medicine and is a member of the American College of Lifestyle Medicine. Jessica also leads up our healthy choices weight loss program called Ideal Protein – Please schedule an appointment with her to discuss how you can be successful in losing weight and getting healthy! She and her husband have 3 children, and are actively involved in a non-profit corporation that does medical work in the jungles of Peru. Dr. Halteman grew up in the state of Washington but lived many years in the New England area before returning to the Pacific Northwest. 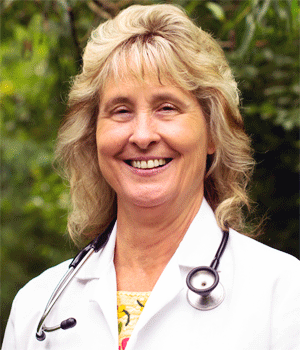 She obtained her Bachelor’s in Psychology, and then completed her Master’s and Doctorate in Acupuncture and Oriental Medicine through the Oregon College of Oriental Medicine, with a specialty in women’s health and chronic disease. She has also undertaken extensive studies in pediatric acupuncture and uses a very gentle technique developed in Japan to treat young children and babies without the use of needles. She has been practicing in the Battle Ground and Vancouver area since 2010. Her love of travel and immersion into other cultures took her to Thailand and then to Bhutan, where she has worked and studied with traditional healers and allopathic physicians within the Bhutan Ministry of Health. She brings to this practice experience and traditions from many forms of East Asian medicine, and is known for her compassionate and warm patient care. 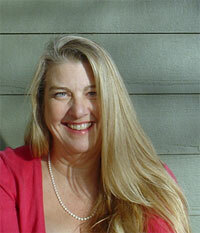 Michele has been a massage therapist in the Vancouver area for a little over 8 years. She received her training from Ashmead College in 2005 and is an accomplished practitioner working in both spas and health clinics. In 2011 she graduated from American College of Health Care Sciences with a diploma in Holistic Health Practice specializing in Aromatherapy. With each massage she is able to add the benefit of doTerra’s certified pure therapeutic grade essential oils and her knowledge of holistic medicine to provide the best possible health care for her clients. Other modalities she may incorporate into her practice include massage cupping, hot stone, trigger point therapy, energy work, and nutrition consulting.